Donnie doesn’t want to do his homework. His mother takes him outside to observe animals in the woods near his home and how they prepare for the winter. Donnie learns that time is precious, and by being prepared he can use his time wisely. 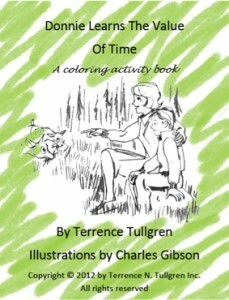 The book helps young children understand the importance of planning ahead.